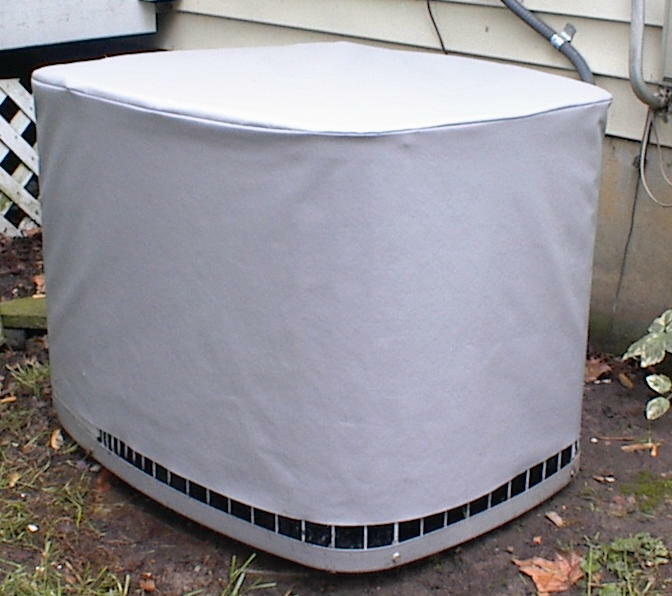 air conditioner winter cover Archives - A/C Covers, Inc.
Should I Cover My Air Conditioner Unit? An air conditioner is an investment that will bring you years of cool comfort. Repeated beatings by the nature (ice, snow, sleet, salty sea air) and build-up of debris (leaves, twigs, pine needles, etc.) in and around your air conditioner can cause damage and inefficiencies. Increases the efficiency of your air conditioner – By keeping the condensing coil cleaner you allow it to run at peak efficiency, which not only improves the operation but also reduces your energy bills. Decreases maintenance costs – a clean and protected air conditioner reduces maintenance costs and prepares your air conditioner for the upcoming season. Should I cover my AC Unit? A/C Covers is a Michigan based leading manufacturer of air conditioner covers. Copyright © 2019 A/C Covers, Inc.